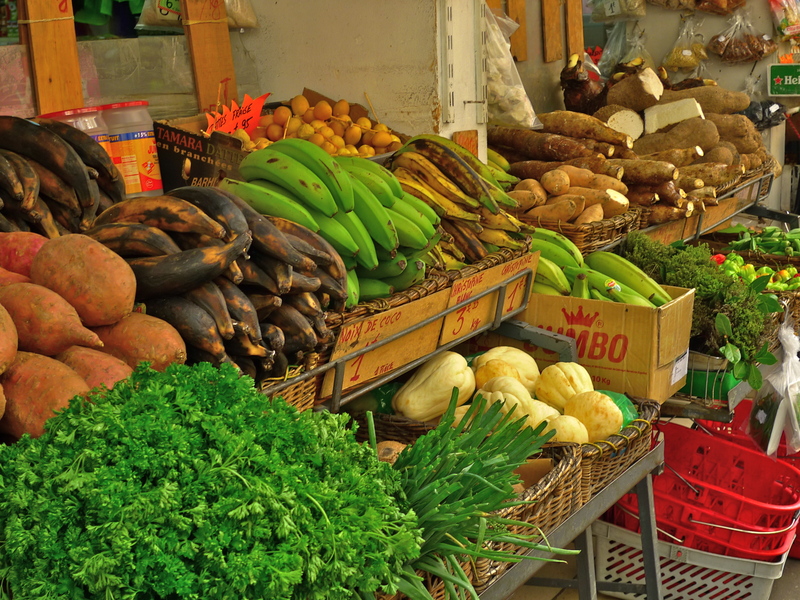 What Do Cities Really Sound Like? 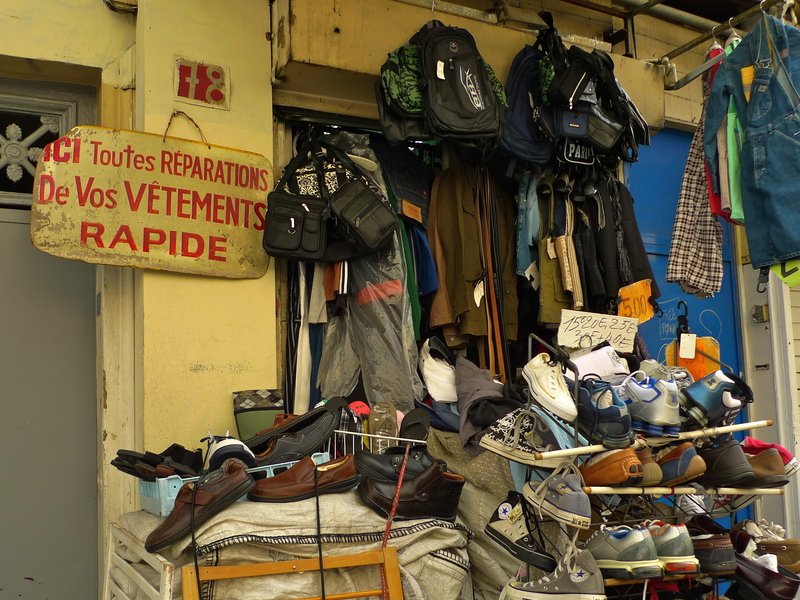 I SPEND A LARGE part of my time recording and archiving the sounds of Paris. I’m particularly interested in the relationship between sound and place and the extent to which sounds can define, or at least help to define, a place. It seems to me that as our city soundscapes become increasingly amorphous and homogenous the distinctive sounds that help to define a place have become less obvious, which I suppose poses the question: do the constituent parts that make up a city sound the same, similar or different – does the centre of the city really sound that much different to its periphery for example, or indeed, does Paris really sound that much different to London, New York or Tokyo? “One of the goals of the London Sound Survey is to treat sound as a means to an end, that of knowing more about the past and present nature of the city and what it’s like to live here. London is now more ethnically varied than at any time in its history with high population churn and rates of income inequality not seen since the early 20th century. Although not yet completed, it will be interesting to see what Ian’s study reveals and to see if his findings might provide some empirically based answer. In the introduction to his study Ian also quotes the pioneering field recordist Ludwig Koch who said, ‘There is an atmosphere in sound that belongs only to Paris’. Even though this may be a little fanciful, it’s a quotation I use at every opportunity because I understand what Koch meant by it. The quotation comes from the introduction to a short programme Ludwig Koch made for the BBC in 1952 featuring some of the sounds of Paris that he had recorded. In 2012, I was invited by Cheryl Tipp, curator of natural sounds at the British Library Sound Archive and custodian of the Ludwig Koch archive at the British Library, to follow in the footsteps of Ludwig Koch and record the contemporary sounds of Paris from the same places that he had recorded from sixty years before. It was a fascinating experience. It revealed that over the last sixty years some sounds have disappeared altogether and new sounds have emerged, some sounds have changed and others have stayed remarkably the same. Although I’ve amassed a huge collection of the sounds of the city, my head tells me that I haven’t yet been able to define precisely what Paris really sounds like in the way that Ian hopes to do for London, but my heart agrees with Ludwig Koch, I am sure that there is an atmosphere in sound that belongs only to Paris. This was brought home to me the other day when I found myself walking along a street in the east of Paris in the rain. What does Paris really sound like? 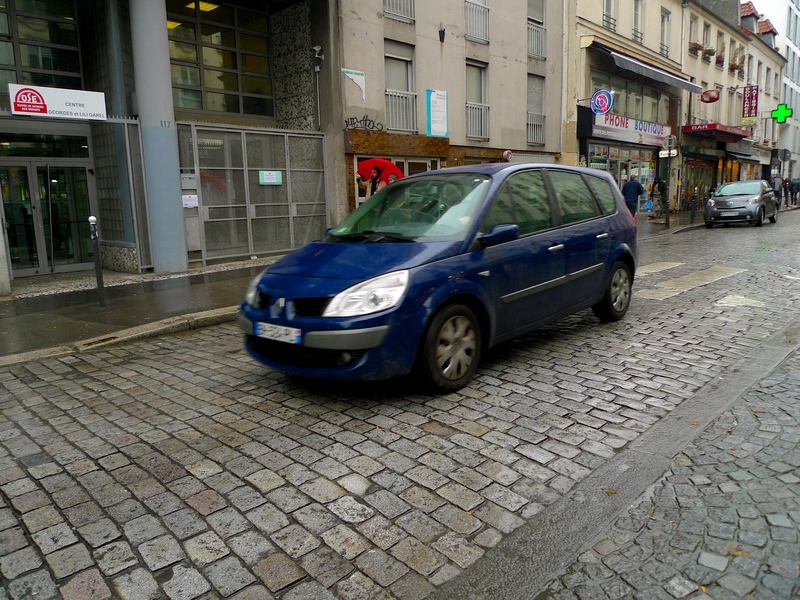 For me, the sound of traffic rolling over rain-soaked pavé is a quintessentially Parisian sound that not only defines this part of this particular street but also goes some way towards defining the city itself. These sounds seem to have a timeless quality to them and for me at least they provide an elegant continuity with Parisian sounds that would have been familiar to Ludwig Koch. But are these sounds part of Ludwig Koch’s atmosphere in sound that belongs only to Paris? Well for me they are even though I don’t have any empirical evidence to substantiate it. What I know for sure is that I find these sounds enormously powerful and evocative and always inextricably linked to Paris. RUE DU FAUBOURG DU TEMPLE is an ancient Parisian street dating back to the 12th century although it didn’t get its present name until the early 16th century. 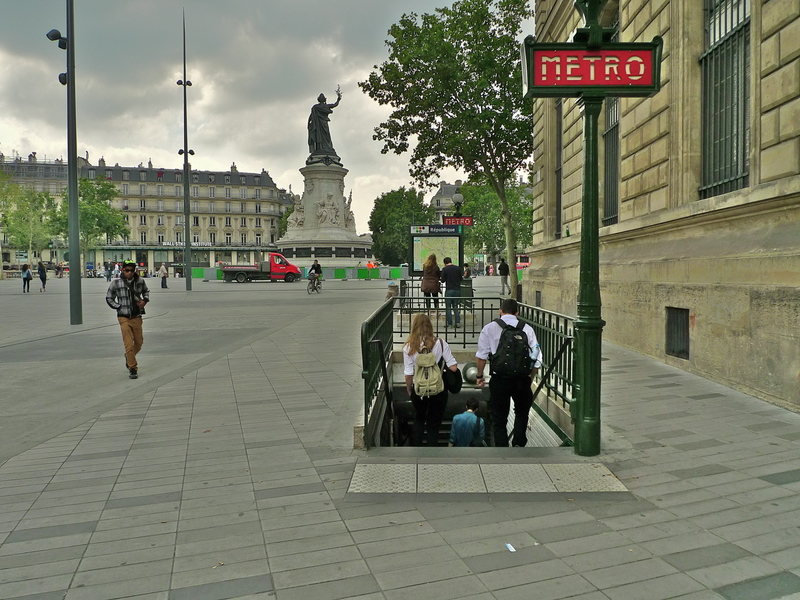 It stretches from Place de la République to Boulevard de la Villette and it bisects the 10th and 11th arrondissements. 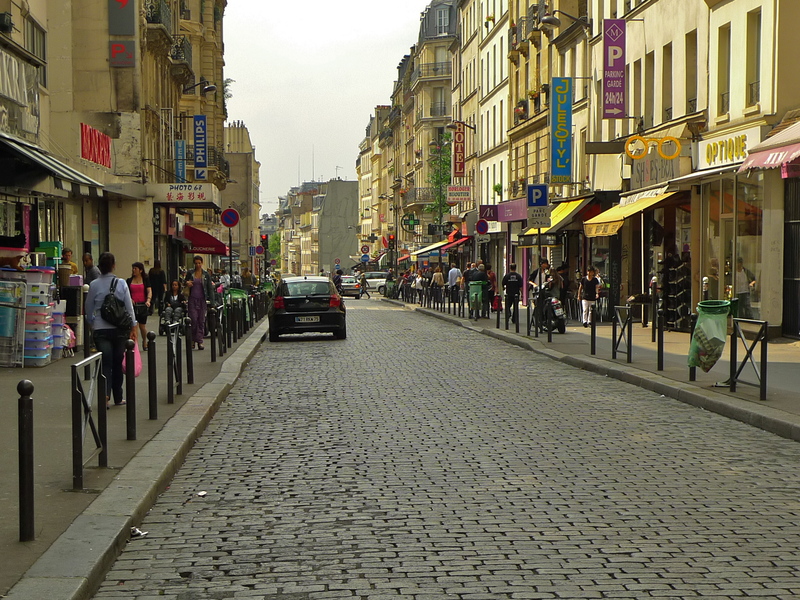 The street takes its name from the Temple Gate in the Charles V wall that once surrounded Paris. Built between 1356 and 1383, the wall marked the then city limits. 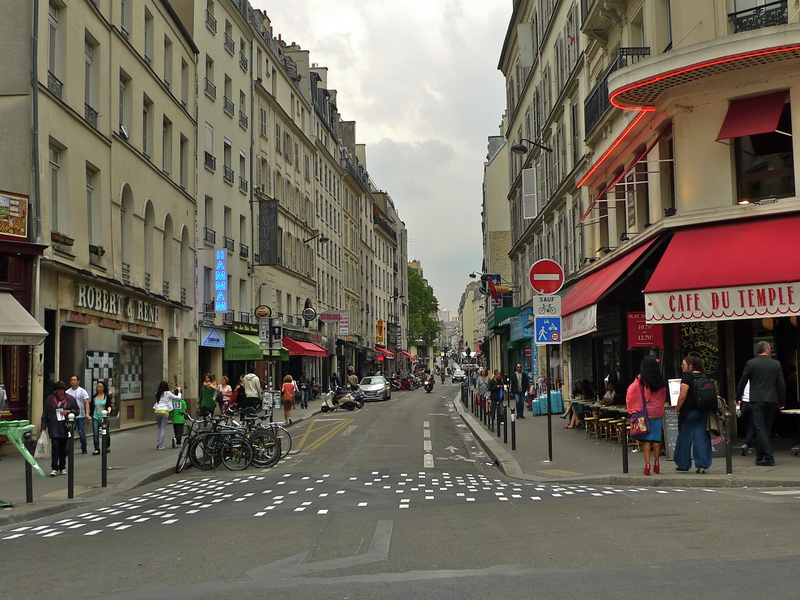 The rue du Temple was on one side of the wall within the city limits and the rue du Faubourg du Temple was an extension of the same street but on the other side of the wall outside the city limits. 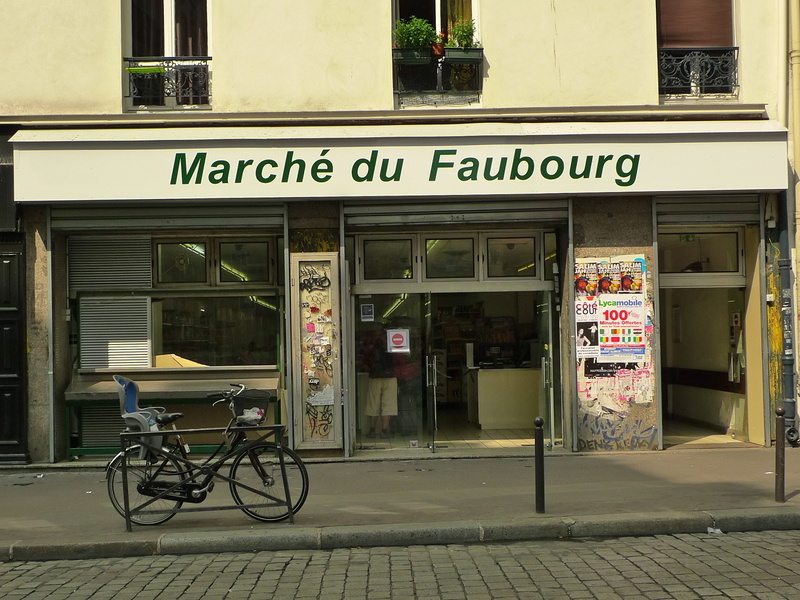 The clue is in the word Faubourg. 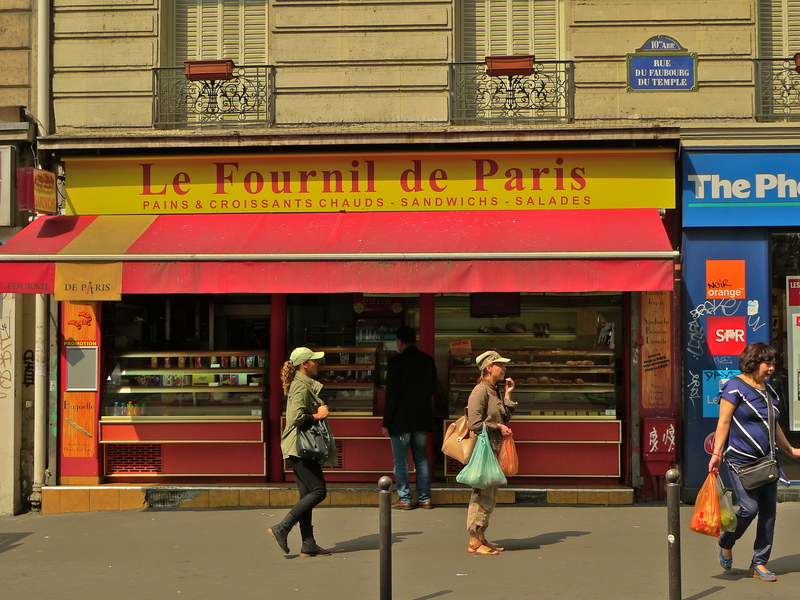 All Parisian street names containing the word Faubourg means that they were streets leading out of the city into the suburbs. The history of Paris is a history of ever expanding circles with the city limits expanding outwards from the centre. In a major expansion of the city in 1860, a clutch of outlying suburbs were incorporated into the city but the ‘Faubourg’ streets formerly outside but now inside the city retained their names. The rue du Faubourg du Temple starts at Place de la République and then makes its way uphill to Boulevard de la Villette and the Belleville district, the former hotbed of exuberant nightlife which, thanks to the then generous tax regime outside the city walls, boasted a multitude of taverns and copious amounts of cheap liquor. 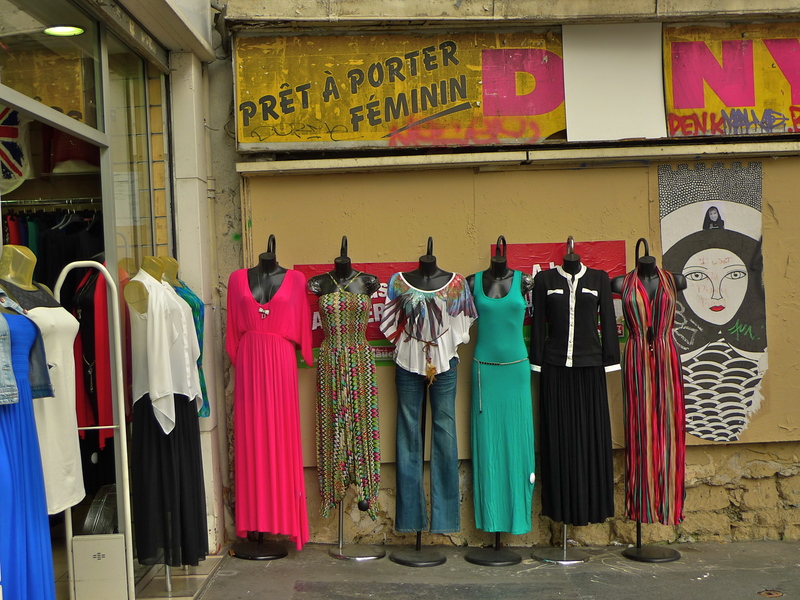 The other day, I went to rue du Faubourg du Temple to look at the street and to record a soundwalk. Here are some of the sights and sounds I collected. Behind the Théâtre le Temple is the site of the former Amphithéâtre Anglais, the first purpose-built circus in France, opened by the Englishman, Philip Astley, in 1782. It was originally a round theatre constructed in wood with two seating levels and lit by 2,000 candles. The theatre was open for four months of the year and featured equestrian performances interspersed with juggling and other acts. 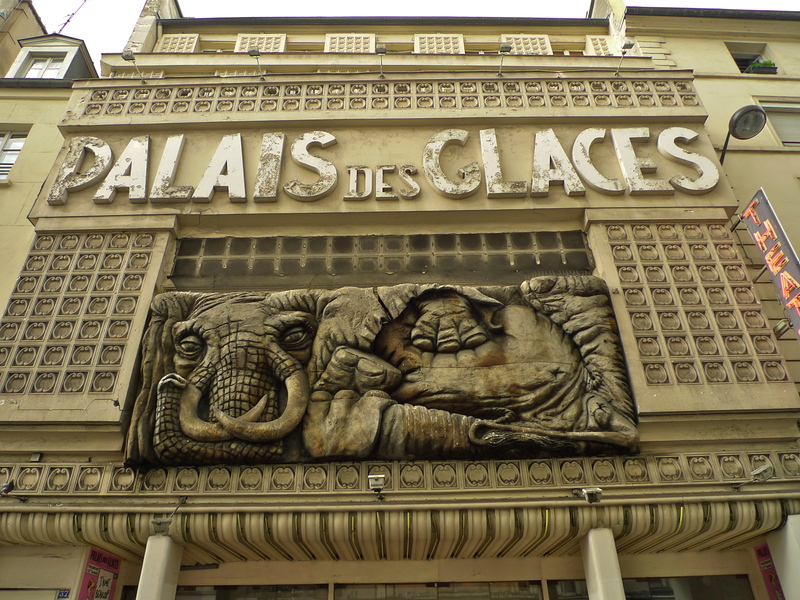 The Palais des Glaces, or Ice Palace, is a theatre founded in 1876 and still going strong. 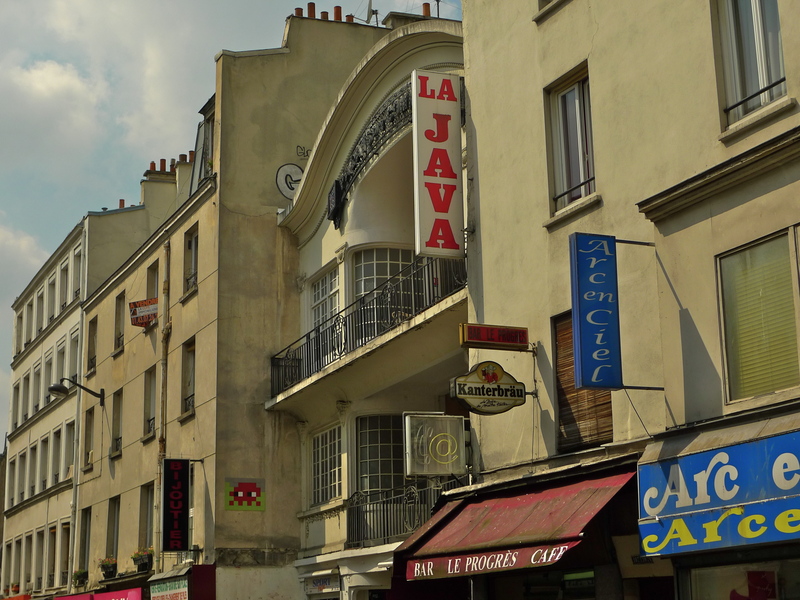 Opened in 1923, La Java is now a dance club with rock and pop music and live performances by up-and-coming bands. 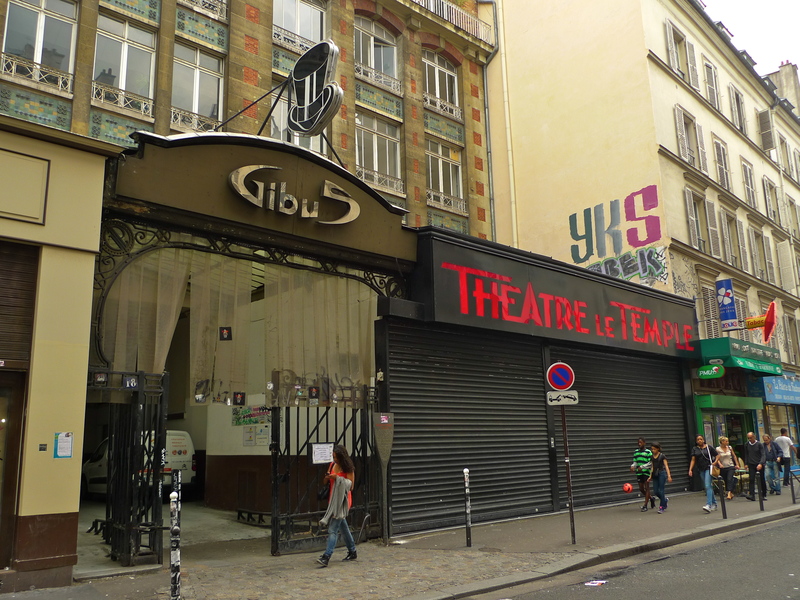 But in its early life some illustrious names performed here including Django Reinhardt, Jean Gabin, Fréhel, Maurice Chevalier and Édith Piaf. 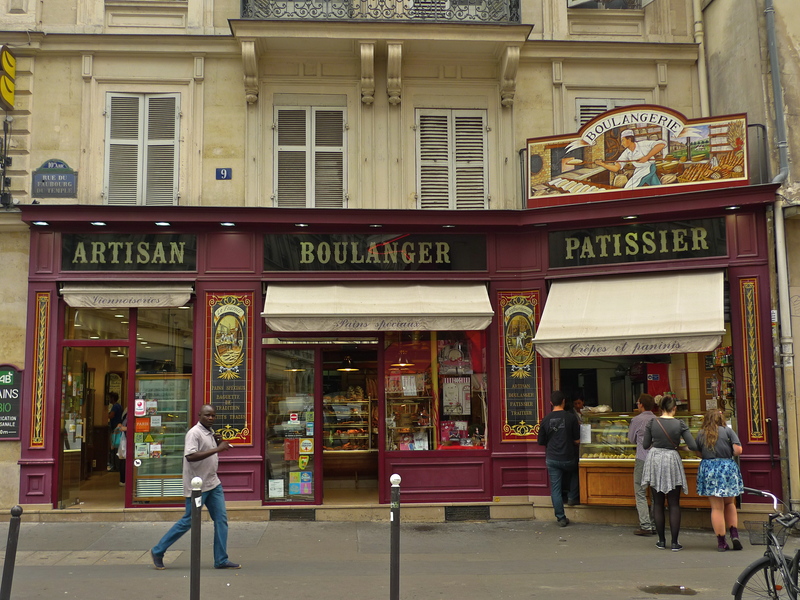 I really enjoy exploring quintessential Parisian streets like this with their history, their sights and, above all, their sounds.